All attorneys are subject to the same law and rules. What matters is how your attorney interacts with the law and legal rules, the judges, and the clients. What makes this firm successful is our belief in pro-active, aggressive, and respectful representation, and our dedication to the client. directly with me, and not a secretary, paralegal, or intern. For anyone, I am willing to sit down for a free consultation so thatwe can talk about the situation and figure out the client’s legal needs. For personal injury, auto accidents, and fraud litigation, I work exclusively on a contingency fee basis. The client will never directly pay me any money for the representation, and I only get paid if we win. For traffic tickets, criminal charges, and debt lawsuits, I charge reasonable flat rates. I can charge these rates for a few reasons.One, I have set up a lean operation with almost no overhead. More importantly, in order for me to be successful, it is an absolute necessity that my clients feel like they have received high quality representation for a fair price. That is my goal every day. University, and has stayed in St. Louis ever since. the Madison County Illinois State’s Attorney’s Office in the Felony and Misdemeanor Divisions, and a law clerk at a plaintiffs’ civil litigation firm in downtown St. Louis. 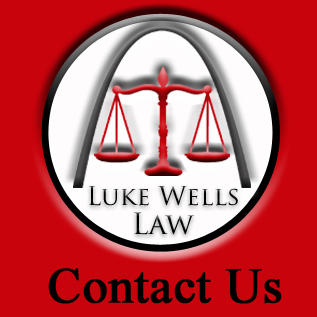 Following law school from 2009 to 2012, Luke Wells continued tospecialize in plaintiffs’ personal injury litigation. 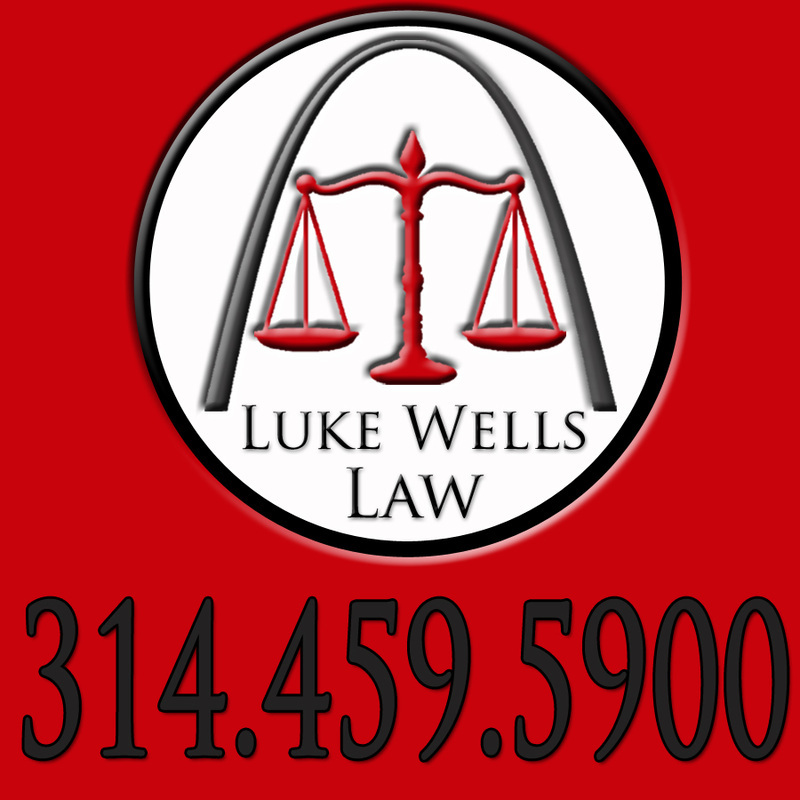 In 2012, he opened his solo practice law firm: Luke Wells, Attorney at Law, LLC.